JNN 12 Jan 2014 Hangu : Prime Minister Nawaz Shariff has already sent his recommendation to the President Mamnoon Hussain , for the Sitara e Shujaat for Brave and Young Shia Boy Aitzaz Hussain Bangash. Police in Peshawar have also recommended the teenager who was Martyred while confronting a suicide bomber from attacking a school in session , for a top civilian honour. Aitezaz Hussain, 15, a 9th Grade student in Hangu district, in Khyber Pakhtunkhwa province, on Monday tackled the bomber who had come to attack his school at a time when hundreds of students were inside. Hussain Embraced Martyred in hospital after the bomber blew himself up at the school gates. No one else was wounded or killed in the incident. Nasir Khan Durrani, the Khyber Pakhtunkhwa chief of police, has written to Chief Minister Pervez Khattak recommending Hussain for the posthumous award, a police statement issued late Thursday said. “The suicide bomber tried to enter the school where hundreds of students were studying. Aitezaz Hussain sacrificed his life and stopped the bomber with bravery and courage,” the police statement said. Pakistan has several categories of civilian award and it will fall to the government to decide which, if any, Hussain should receive. The Chief of Pakistan Army General Raheel Shariff has also Paid Tribute to the Brave Shia Boy , who laid down his life in defence of the Country & its People , and has sent his representative to lay down floral wreath on his grave. Pakistan private TV channels on Saturday broadcast footage from his village Ibrahimzai, in Hangu district in the troubled Khyber Pakhtunkhwa province, showing groups of people laying floral wreaths on his grave and hailing him as a hero. Pakistan army soldiers were shown presenting the guard of honour at the grave, while hundreds of students were seen praying for Hassan in the morning school assembly. Hassan’s father Mujahid Ali Bangash, 55, told AFP on Thursday he felt not sadness but pride at his son’s Martyrdom. “Aitzaz has made us proud by valiantly intercepting the bomber and saving the lives of hundreds of his fellow students,” he said. Bangash works abroad was only able to reach Ibrahimzai village, which lies in an area of Hangu dominated by Shiite Muslims, the day after his son’s funeral. “Many people are coming to see me but if they try to express sympathy, I tell them to congratulate me instead on becoming the father of a martyr,” he said. Local media has already Declared Hussain a National hero, while social media is demanding International recognition for him. As Of being of the same age as of Malala Yousuf Zai , who was shot by Taliban ,which shot her to Instant fame and suddenly claimed world Recognition , as his father was already in contact with the CIA , and was also conducting some special work in favour of CIA. Pakistani Shia Community has once again proved their undeniable loyalty to their Motherland and the whole of the Pakistani Nation as even the Men Young as 15year old have the Passion and valour and are ready to sacrifice to lay their Life , and to save the Nation and all its loyal Citizens ,by challenging the Traitors of Pakistan , the Terrorist Taliban as did the Young Aitzaz proved his mettle by openly challenging the Suicide Bomber Sent by the Tehrik e Taliban Pakistan , and confronting him , who did not only saved the lives of Hundreds of Innocent lives of the Pakistani School Children whom the Suicide Bomber have planned to Kill and create destruction and terror in our sacred Homeland, On the agenda of enemies of Pakistan , whether they might be Saudi Monarchy or the US CIA . While the Nation also Salute the Father of Aitzaz Hussain , who brought up this Young Patriotic Pakistani , and to his Passion and who is Still in high Spirits to encounter the Terrorist and to save the Nation from the enemies of Islam and Pakistan. This entry was posted in Asia Pacific, Jafria, Pakistan News, Parachanar and tagged Aitezaz Hussain, Aitzaz Hussain, hussain, Khyber Pakhtunkhwa, Mamnoon Hussain, pakistan, Suicide Bomber. Bookmark the permalink. 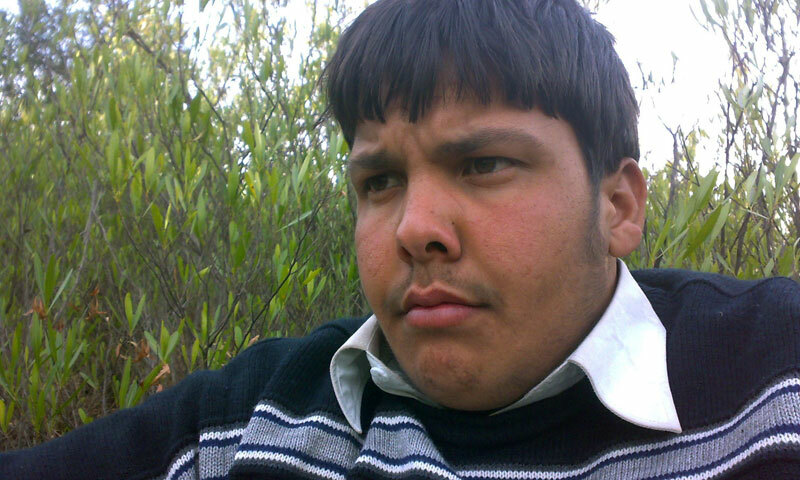 Aitezaz Hussain wasted his life saving a school. Go ahead and ban it. I am reblogging it anyway.